Test your current ability to develop strategy in your organization. Take this test yourself or share it with your team and use the report to focus your next planning effort. Are you done with herding cats? Run your next strategy session like a PRO! 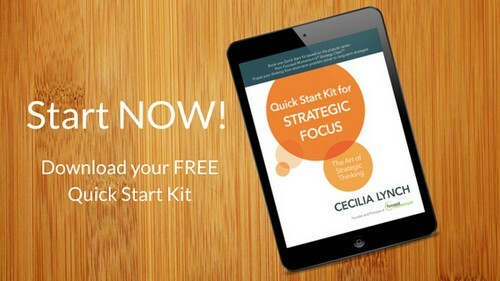 Download our checklist and begin preparing for the best strategy session possible today.